(2 ea.) 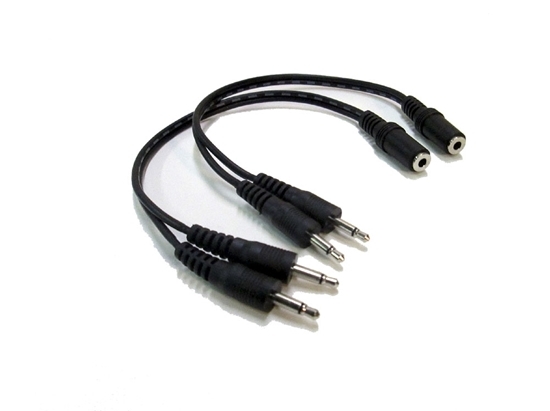 6-inch 3.5mm-female-jack-to-two-3.5mm male plugs-If space is a problem, you may not need to use three power adapters to power three HORITA units. 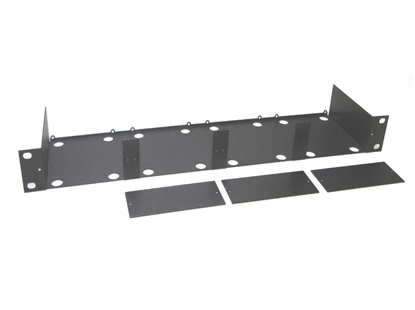 Instead, you can use these adapters to route power to two or three units from a single adapter. 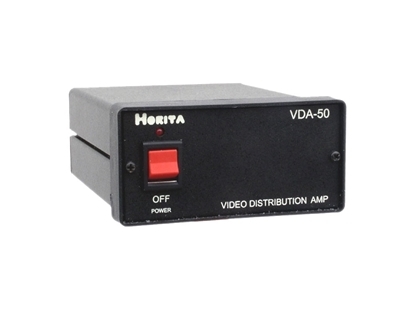 NOTE: Some HORITA units require all of the power provided by a single standard HORITA 9 volt, 500mA power adapter, and cannot be used in this arrangement. 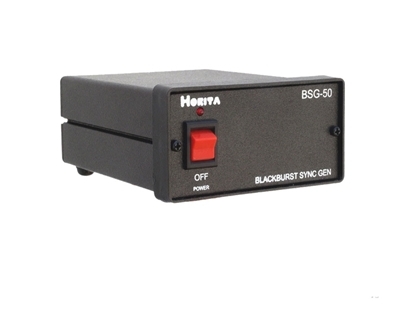 Contact HORITA first to determine if a single adapter can be used to power two or more of your specific units.